In her 16 months as head of the Department of Homeland Security, apparently not even Kirstjen Nielsen was aggressive enough to satisfy U.S. President Donald Trump’s anti-immigration stance. 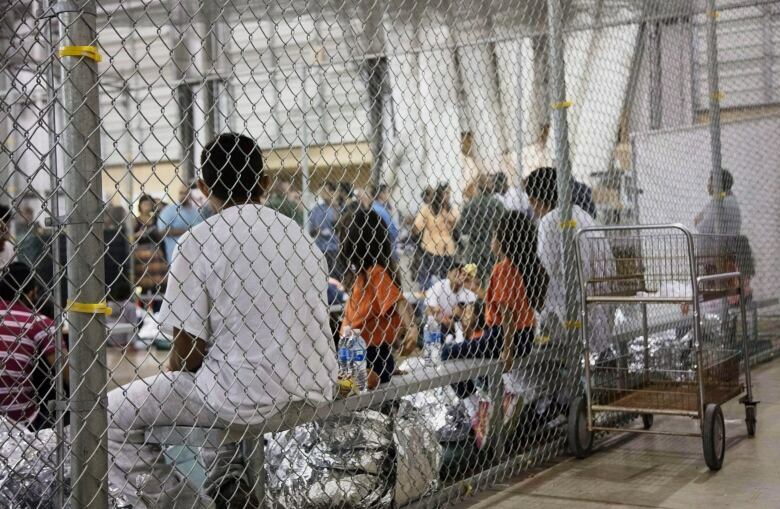 Nielsen implemented the controversial “zero tolerance” crackdown on illegal immigration, during which some migrant children were separated from their parents and temporarily placed in caged enclosures while awaiting processing. She defended the use of tear gas against migrants in Tijuana who border agents said were trying to cross into the United States and hurling rocks, a claim some witnesses disputed. Her department requested military assistance to put up razor wire to strengthen the U.S.-Mexico border last fall. And yet, according to reports in the New York Times, Trump felt Nielsen was not doing enough to curb illegal immigration at the country’s southern border. Both Trump and Stephen Miller, the president’s senior policy adviser, “privately but regularly” complained about Nielsen, the Times reported. Nielsen resigned at Trump’s request after meeting with him on Sunday at the White House residence, according to a Bloomberg news report, which cited unnamed sources familiar with the matter. Yet for Stephen Yale-Loehr, an immigration-law professor at Cornell University, Nielsen was far from soft on immigration. “Secretary Nielsen will be perceived as the most hardline [Homeland Security] secretary we’ve ever had on immigration issues,” Yale-Loehr said. According to Yale-Loehr and other immigration advocates, Trump’s tactics aren’t reducing the number of illegal border crossings. As they see it, his hardline policies could, in fact, be inflaming an already sensitive border crisis. “I think Trump sees immigration from a political perspective and as key to winning re-election in 2020. 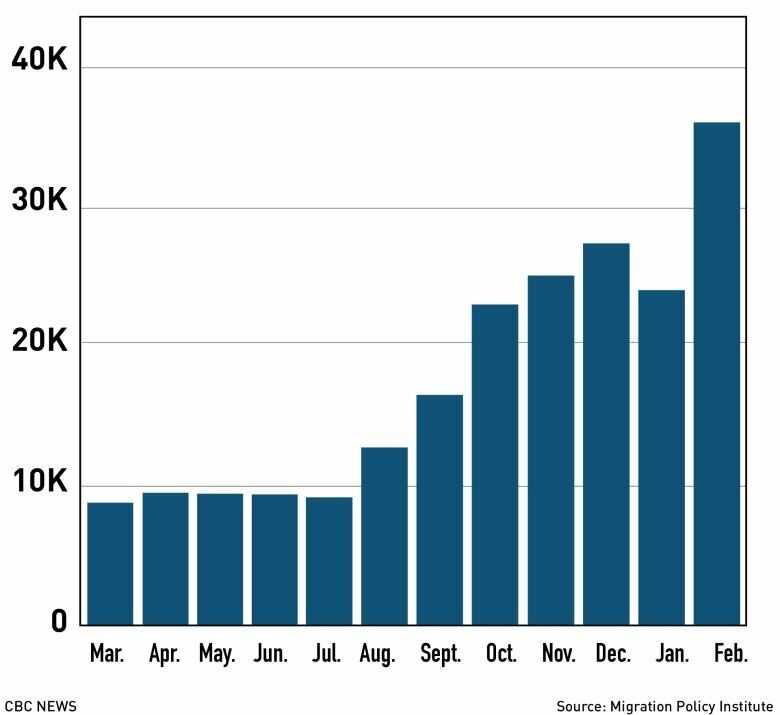 But in terms of actually working as immigration policy, it’s backfiring,” Yale-Loehr said. Recent U.S. Customs and Border Protection data seems to bear that out. 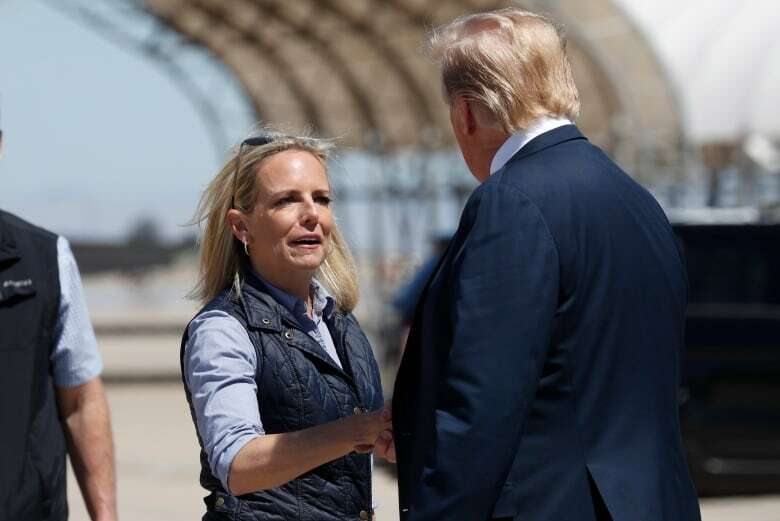 Nielsen, who took over the post of secretary of homeland security in December 2017, presided over a record surge in apprehensions of migrants trying to cross illegally into the U.S. from Mexico. In February, 66,450 migrants — most of them children and parents — attempted to enter the United States illegally, an 11-year high. The number of apprehensions peaked at about 1.6 million in 2000 and dipped below 304,000 in fiscal year 2017. 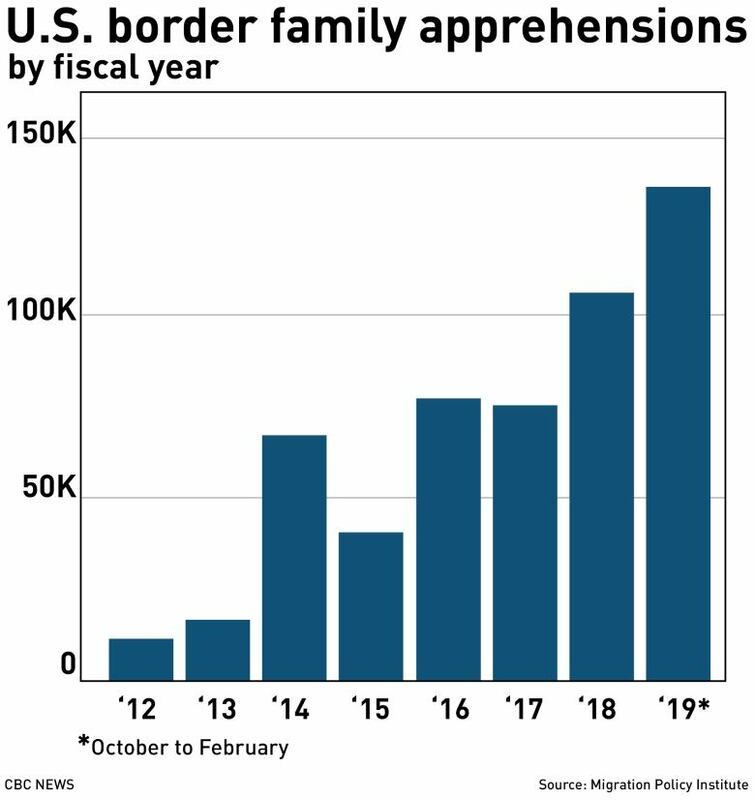 So far, the number of intercepted illegal crossings is on pace to hit one million people this fiscal year for the first time since 2007, according to the U.S. Border Patrol. Domestic and international criticism prompted Trump to end family separations at the border in June of last year, but he has reportedly told some of his aides in recent months that he wants to resurrect them. 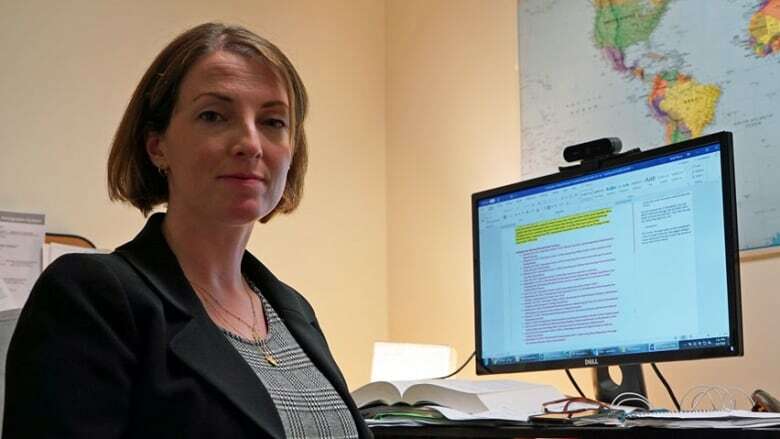 Sarah Pierce, a policy analyst with the Migration Policy Institute, a Washington think-tank, said attempts to restrict immigration at the southern border have been counterproductive. Pierce pointed to the unprecedented number of families and children arriving at the U.S.-Mexico border even after Trump ended the separation of families via an executive order on June 20, 2018. That month saw 9,258 family apprehensions — nearly triple the number seen in the same month in 2017, according to figures from the institute. “That’s never-before-seen numbers of families arriving, and you can’t deny the relationship between those two events,” Pierce said. She suspects the migrants fleeing their home countries, an increasing number of whom come from Central America, are feeling “increasing urgency” to make a dangerous crossing “before the next hammer comes down” — for example, Trump making good on his threat to close down the U.S.-Mexico border. “It won’t take a year; it’ll take a day,” the president said of how quickly he believes he could shut access to the 3,000-kilometre southern frontier. He was speaking at a roundtable on immigration and border security in the border town of Calexico, Calif., last Friday. He said the current administration’s immigration policies have done little to address root causes, such as the need to overhaul an outdated asylum system. The system has significant backlogs, leaving even legitimate asylum-seekers in a state of limbo for years while their claims are processed and assigned judges, allowing claimants to enter the U.S. and establish lives in the meantime. 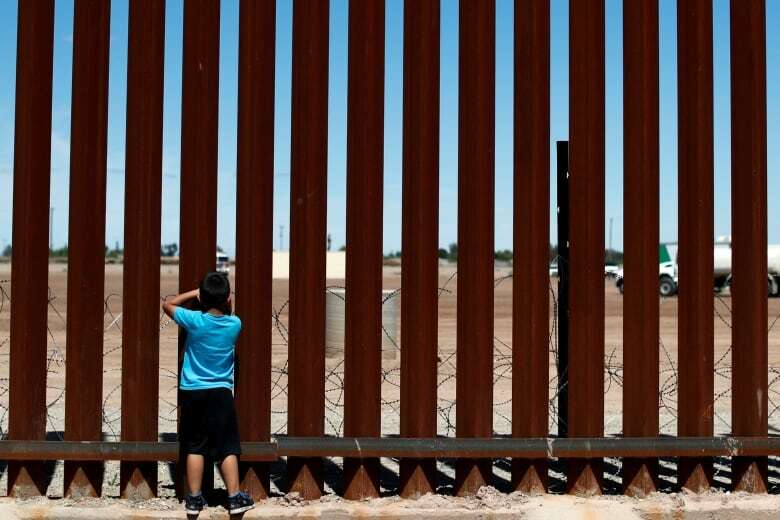 “The fixation on the wall is to the exclusion of policies that would have a chance of working,” Bersin said. He pointed to reform of immigration law and granting asylum seekers the ability to have their immigration hearings outside the U.S. as possible policies that could be focused on instead of a border wall. Resolving such challenges won’t be made any easier by the leadership vacuum created by Nielsen’s resignation. Without a permanent confirmed replacement at the top of Homeland Security to see policies through, acting secretary Kevin McAleenan will be seen as a temporary custodian, not someone who can reform a system that may not be working, said Leon Fresco, an immigration attorney and former deputy assistant attorney general in charge of immigration at the Justice Department. It won’t be easy finding a successor aggressive enough on immigration to appease the president and also palatable enough to be confirmed by Democrats and moderate Republicans in the Senate. There are people who want that job who are more aggressive than Nielsen, Fresco said.